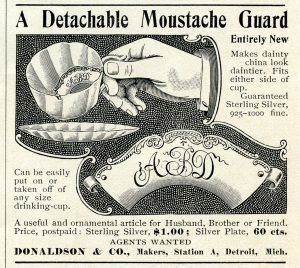 Here is a fun vintage magazine advertisement for a detachable moustache guard that was manufactured by Donaldson & Co., of Detroit, Michigan. 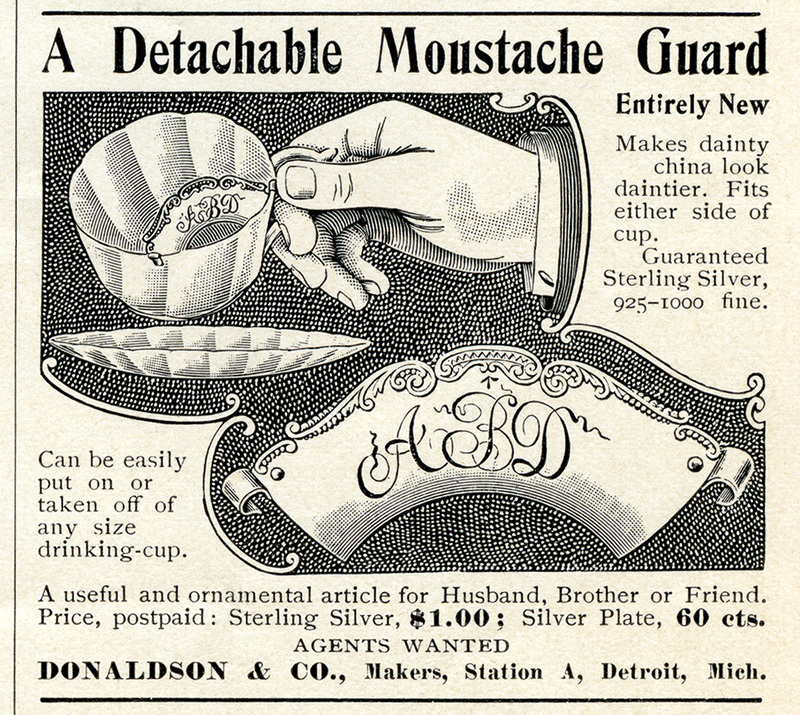 The ad claimed the moustache guard made dainty china look daintier. 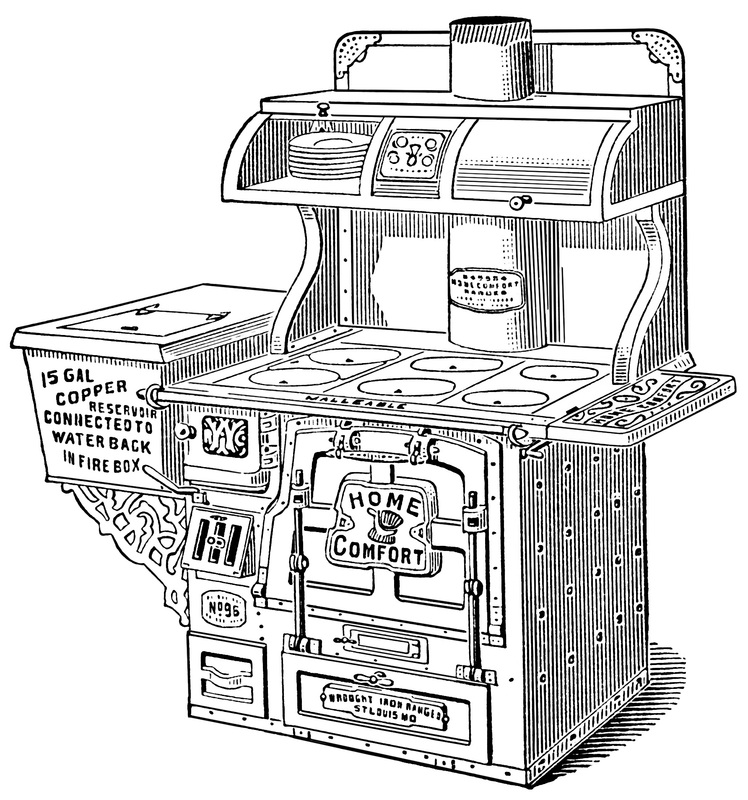 I scanned the original ad from the May 1899 issue of The Ladies’ Home Journal. Oh this one is fabulous!!! I love it!!! Thank you!! You’re welcome Sherri! I’m happy to know you love it!